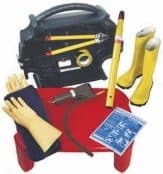 ➡ View the complete range of Earthing & Lightning Protection products below – this includes bare and covered copper earth tapes to provide effective earthing protection to LV, MV & HV substations, buildings and electrical infrastructure supported by a complete range of earthing system products such as earth rods, plates and lattice or solid type copper earth mats. 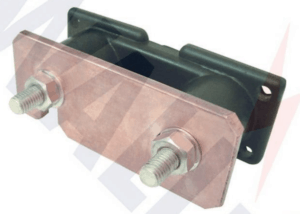 Earth bars manufactured from copper with single or twin disconnecting links and multiple earthing points up to 30 way are available from stock – tinned copper versions available for high corrosion atmospheres. 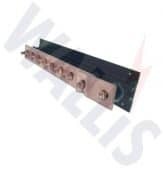 Customised bars and earth bosses made from copper or stainless steel can be designed to suit project applications to provide a common earth connection point for buildings and steel structures. Disconnecting links (pictured) are mainly used to offer a temporary break or isolation point in the earth connection permitting testing of an earth rod whilst disconnecting from the overall lightning protection system. 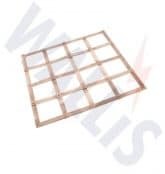 Earth bars are made from high conductivity 50 x 6mm hard drawn copper bar with M10 stud fittings for cable lug termination or earth tape connection – suitable for mounting to wall, switchgear or electrical equipment via countersunk wood screws. 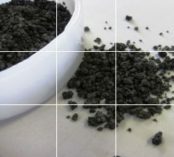 Environmental Conditions – earth tape conductor must withstand installation application with respect to corrosion, temperature, UV, aesthetic and structural factors. 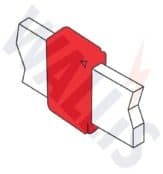 Fault Current Capacities – earth tapes should have sufficient cross-sectional area (CSA copper or aluminium) to enable carrying of any fault current (kA) for a specified time duration. 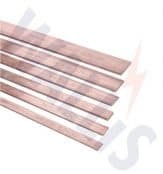 Standard bare copper tapes are manufactured according to BSEN 13601 – annealed with radiused edges the earthing tapes are available with fault current ratings from 18.75sqmm – 400sqmm depending on the width/height configuration of the tape with conductor ratings based on BS7430 (Code of Practice for Protective Earthing of Electrical Installations). 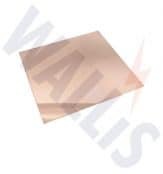 Copper tapes can be supplied custom marked or printed with UK DNO, client or utility logo for identification purposes – the following gallery overviews the range of earth tapes available. 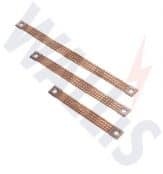 This next gallery provides an overview of the Copper Earthing Products available – high quality and conductive copper materials for commercial, industrial and power utility earthing of substations and overhead line towers up to 400kV. 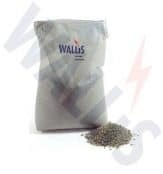 EarthingThorne & Derrick are Distributors & Stockists for AN Wallis Earthing & Lightning Protection Products. Copperbond Earth Rods – 1/2″, 5/8″ and 3/4″ nominal diameter copper rods for low earth resistance. 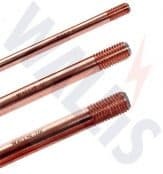 High tensile strength rods – 99.95% pure copper applied and molecularly bonded to steel core (0.25mm thick copper coating). originaldate 1/1/0001 6:00:00 AMwidth 762height 812Solid Copper Earth Rods – 15mm, 16mm, 20mm and 25mm shank diameter with excellent corrosion resistance. 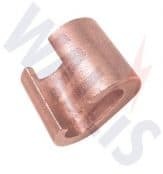 Made from solid copper bar with M10 threads and optional lengths. Insert earth rod into bore hole and backfill using Bentonite compound. originaldate 1/1/0001 6:00:00 AMwidth 762height 812Tinned Solid Copper Earth Rods– used where extremely high corrosion resistance and exceptionally long life are required. 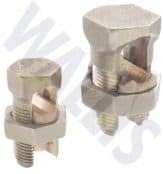 Made from solid copper bar and are internally threaded for jointing of rods. 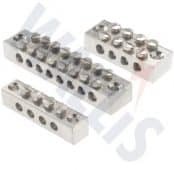 originaldate 1/1/0001 6:00:00 AMwidth 762height 812Stainless Steel Earth Rods– prevent galvanic and standard corrosion with 16mm, 20mm and 25mm shank diameter. 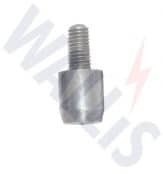 M10 thread sizes with optional lengths for deep driving into all ground/soil conditions. 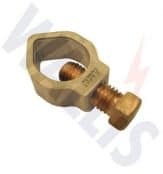 originaldate 1/1/0001 6:00:00 AMwidth 762height 812Galvanised Steel Earth Rod Set– with male thread at the top and a female thread at the bottom enabling steel earthing rods to be jointed. 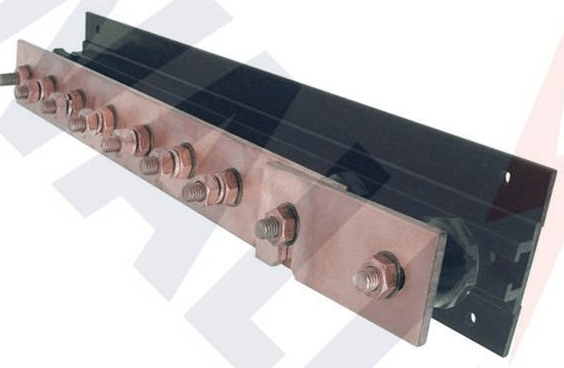 Galvanised steel rods with zinc coating – 5/8″ diameter and 1200mm length.originaldate 1/1/0001 6:00:00 AMwidth 3508height 2480Earth Rod Driving Heads– complete range of driving heads to enable manual or power hammer installation of all types of copper earth rods. 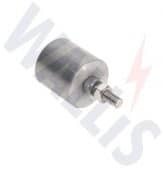 originaldate 1/1/0001 6:00:00 AMwidth 762height 812Earth Rod Driving Spikes– complete range of driving spikes to enable installation of all types of copper earth rods. 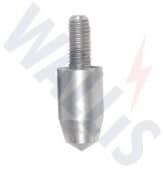 Spikes are internally threaded to direct screw onto the earth rod. 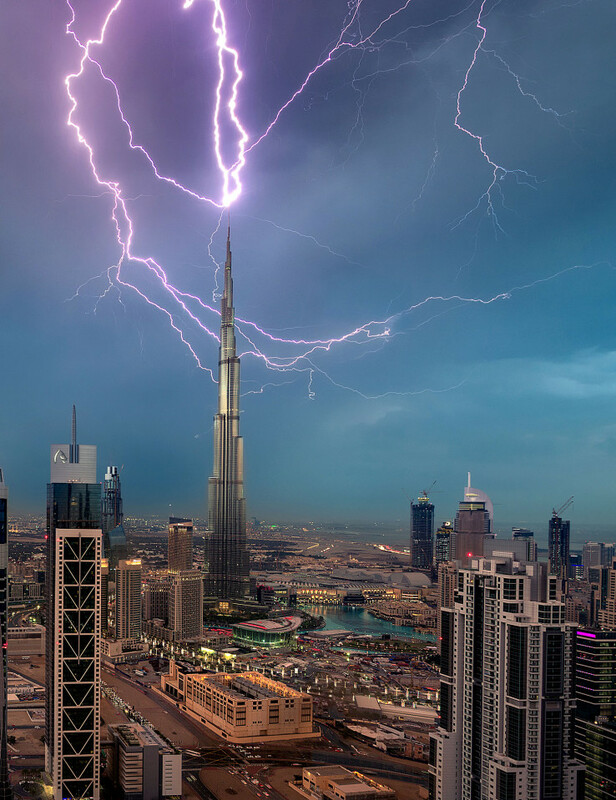 Importance Of Earthing & Lightning Protection Systems – the world’s tallest building, the Burj Khalifa, being hit by a lightning bolt. Images: Caters News Agency. 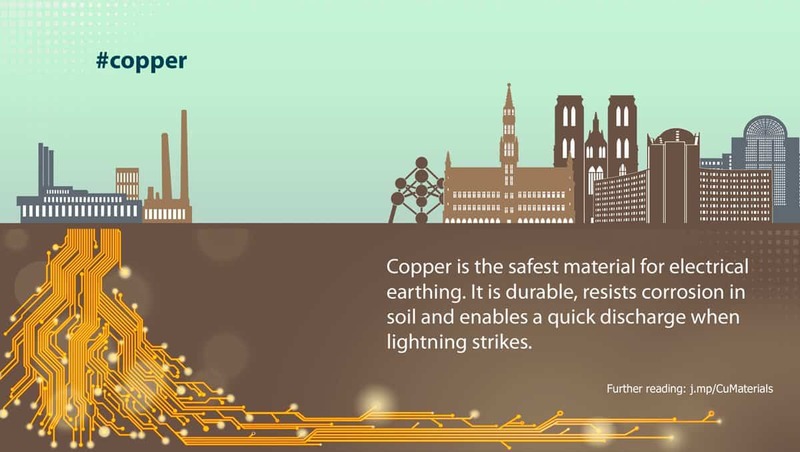 Thorne & Derrick International, based in the UK, are specialist distributors and stockists of Copper Earthing Products – technical support services include LV MV HV earthing designs for electrical power systems and substations. 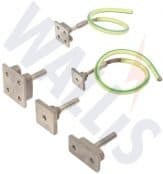 Contact us for the competitive supply of earthing products from extensive UK stocks for national and overseas delivery.